We are glad that you recognize how important a role your donation plays in our ability to offer quality programs to Long Island's youth and families.We accept monetary donations which you can offer securely on this website by clicking on this SUPPORT US link or the button. 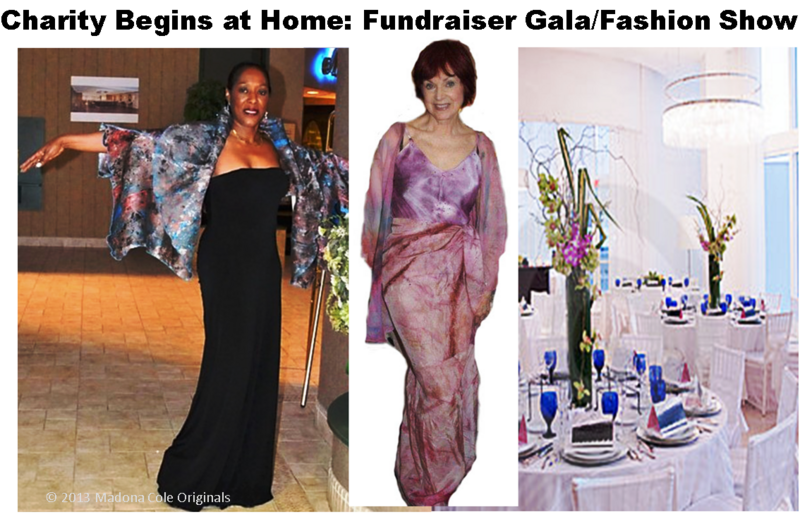 Donations of supplies participants can use to create art and fashion will also be appreciated. Please indicate in your message your donation of choice and when it will be ready for pick up. Thank you for your kindness.